Mombasa « What Happened to the Portcullis? In the spirit of stronger East African integration, the revenue authorities of Kenya, Uganda and Rwanda have started preparations for the implementation of a Single Customs Territory. The Commissioners’ General of the three East African countries deliberated on the mechanisms to operationalize the decisions of the heads of state who have continuously called for its fast tracking. On June 25, 2013 at the Entebbe State House in Uganda, a Tripartite Summit involving the three heads of state issued a joint communiqué directing among other things the collection of customs duties by Uganda and Rwanda before goods are released from Mombasa. The leaders also agreed that traders with goods destined for warehousing should continue executing the general bond security. During the meeting, the Commissioners’ General of the three countries put in place joint technical committees on ICT, Business Process, enforcement, change management, legal and human resource to discuss the implementation road map. In a statement signed by the three Commissioners’ General, they said that the development of a Single Customs Territory will positively impact on the trading activities of the three countries as it will ensure that assessment and collection of taxes is done at the country of destination before cargo moves out of the port. “As a result, the East African Community Customs Union will join the ranks of other Customs Union such as South African Customs Union and the European Union among others. Under this arrangement, restrictive regulations are eliminated as the corridor is now considered for customs purposes. For clarity, circulation of goods will happen with no or minimal border controls,” reads the statement in part. Kenya said it would cut red tape holding up millions of dollars of imports into its landlocked neighbours Rwanda and Uganda, by letting the countries collect customs on goods as they arrive in its port at Mombasa. Goods can currently face long delays as agents process the paperwork to release cargoes from warehouses at east Africa’s biggest port, and later make separate arrangements to pay import duties at Kenya’s borders with Uganda and Rwanda. Officials said the new system, due to be introduced in August, would clear inefficiencies and blockages seen as a major barrier to trade in the region. But clearing agents in Kenya said it could also cost thousands of jobs in warehouses, freight firms and almost 700 clearing and forwarding companies operating in the country. 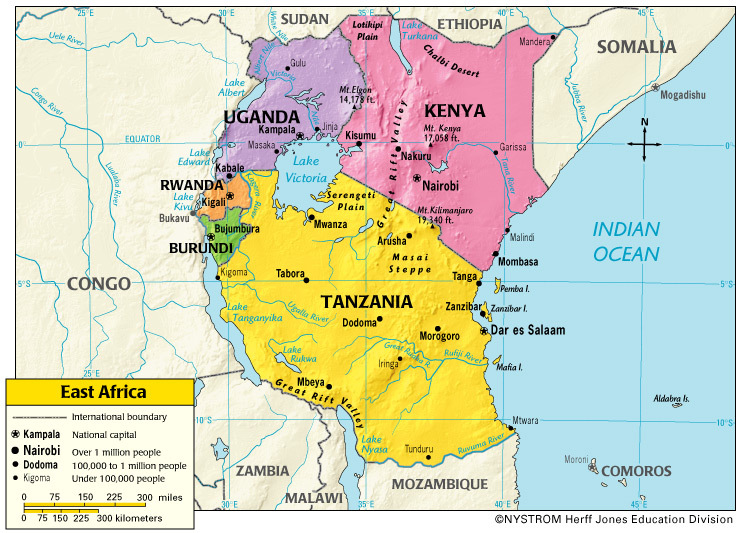 Kenya, Uganda and Rwanda, together with Burundi and Tanzania, are members of the regional East African Community trade bloc, with a joint gross domestic product of $85 billion. Kenyan tax officials said the new system would allow a “seamless flow of goods” and make it easier to stop goods getting through the system without customs payments. “Once cleared at the port, there will be no stoppages at borders and checkpoints along the corridor,” the Kenya Revenue Authority’s commissioner of customs, Beatrice Memo, told a news conference. Under the system, Rwandan and Ugandan clearing agents and customs officials would be able to set up their own offices to clear cargo and collect taxes directly at the port. The Kenya International Freight and Warehousing Association said that meant up to half a million jobs could be lost to Uganda and Rwanda. 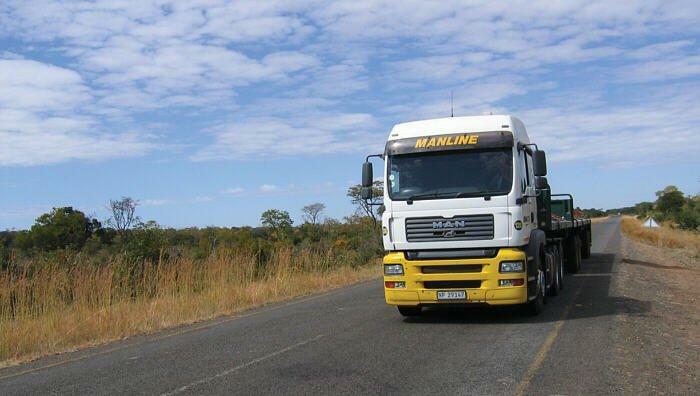 “The Government has not consulted us … and we totally reject it,” said Association chairman Boaz Makomere. Sources: East African Business Week (Kenya) & The New Vision (Uganda). 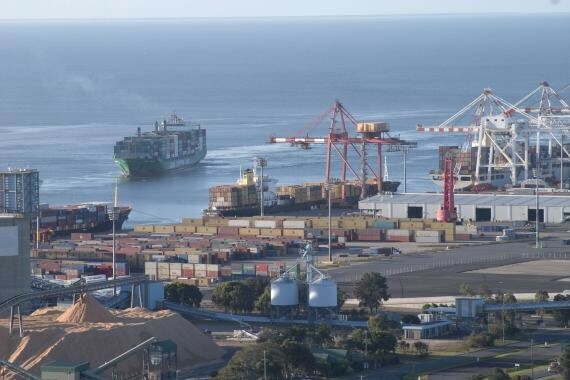 Not for the first time a landlocked country in Africa is attempting to have a say in a remote port operation which functions as a major gateway for its import and export trade. This time it is Uganda proposing that it has a say in the management of Kenya’s major port, the port of Mombasa. In the recent past it was Ethiopia attempting to secure a dedicated terminal in Djibouti. The Ugandan initiative surfaced at a recent ‘Validation Workshop on Uganda’s Position on the Single Customs Territory for the East African Community. The Permanent Secretary Ministry of EAC Affairs, Edith Mwanje said that Uganda should have a say in the management of gateway ports because of “the many delays that negatively impacted trade”. Ugandan cargo accounts for the largest body of traffic handled by the port of Mombasa for the landlocked countries surrounding Kenya. It is unlikely, of course, that any country will give up even partial control of a national asset to another country. It is akin to relinquishing sovereignty in the minds of countries owning port assets and being asked to participate in some form of power sharing. Djibouti fought hard to prevent Ethiopian Shipping Lines gaining control of dedicated terminal assets in the old port of Djibouti and won this battle. It is very unlikely that Kenya will even consider the idea of a foreign power participating in the management of its number one port. It may, however, be a wise course of action for countries such as Djibouti and Kenya to consider establishing some sort of regular stakeholder dialogue. This is the path to a long and sustainable relationship as opposed to a short opportunistic one. 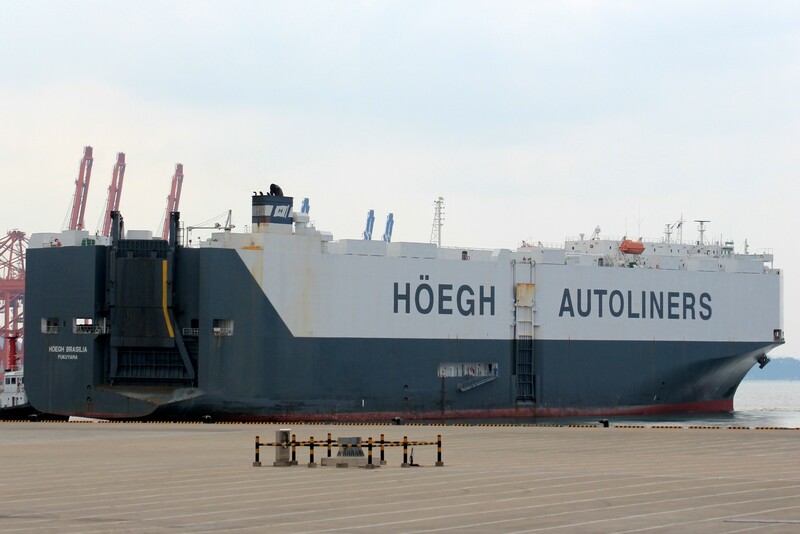 It is known, for example, that in the past Ethiopia has been frustrated by the high price of gateway container and general cargo operations in Djibouti and this has led to tensions. Since these days, however, Djibouti has put considerable effort into having a sensible dialogue with Ethiopia and this has matured into new projects such as the signing of an agreement with Ethiopia and Djibouti to build an oil pipeline that will reduce South Sudan’s dependence on crude shipments via neighbouring Sudan, and plans for a $2.6bn liquefied natural gas terminal in Djibouti, including a liquefaction plant and a pipeline, that will enable the export of 10m cubic meters of gas from Ethiopia to China annually from 2016. Ugandan importers say they intend avoiding using the Port of Mombasa in Kenya in favour of Tanzania’ Dar es Salaam in future, because of unresolved issues with the Kenyan taxman. 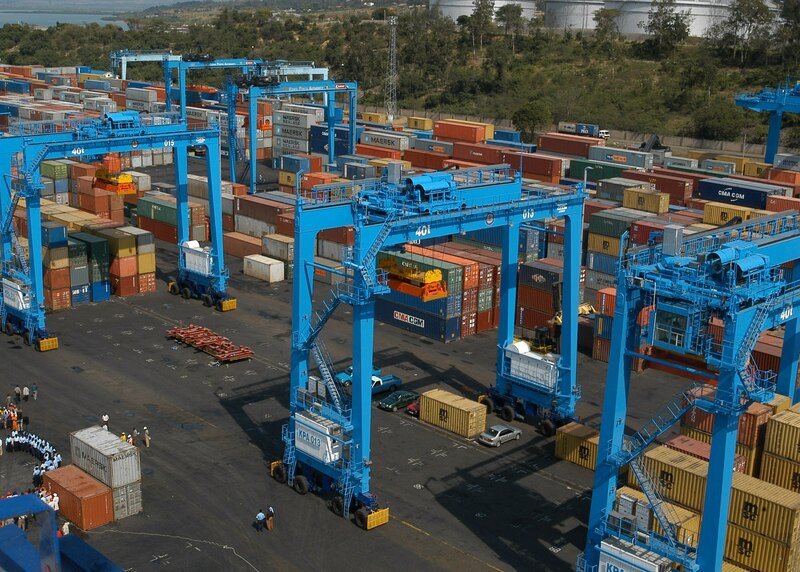 Some 600 containers destined for Uganda are being held at the Kenyan port following the introduction of a cash bond tax. The chairman of the Kampala Traders Association announced last week that the association had resolved to suspend using Mombasa in the interim, reports New Vision (Kampala). In addition, importers say they will take legal action against the Kenya Revenue Authority (KRA) which has issued a directive instructing importers to lodge either a cash bond equivalent to the value of the imported goods or a bank guarantee to the same value. This must be deposited before the goods being imported can be cleared. 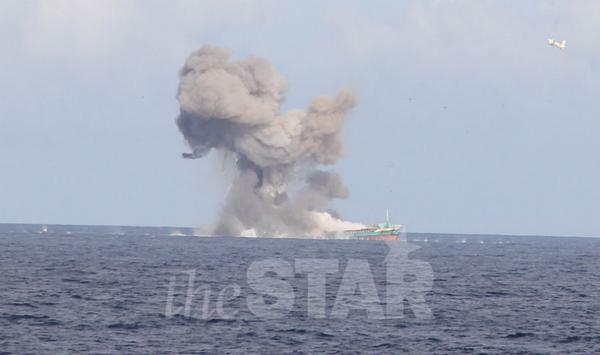 The directive has affected not only the 600 containers waiting at the port but imports of motor vehicles and sugar. Uganda’s trade minister, Amelia Kyambadde said she had been informed by the Uganda business community that the KRA, under notice CUS/L&A/LEG/1 had made a unilateral decision on a requirement for a cash bond or bank guarantee on transit sugar and motor vehicles above 2000cc. Ugandan authorities say the action by the KRA directive constitutes another non-tariff barrier imposed by Kenyan authorities on its transit cargo and contravenes East African Community Customs Union protocol and decisions reached by the Council of Ministers in March 2012 on removal of non-trade barriers in the community. “If Kenya needs an instrument to regulate regional trade in sugar and other products, a cash bond is not the instrument to apply,” said Kyambadde. Sources: Ports.co.za / New Vision (Uganda). Nothing like giving stakeholders fair warning of impending fines. Given that the authorities appear to have agreed on ‘all details’ except the cost, lets hope the latter aspect does not come as a nasty surprise when the single window system becomes operational. One would think that price/cost would be one of the first criteria for consideration and approval, not the last. 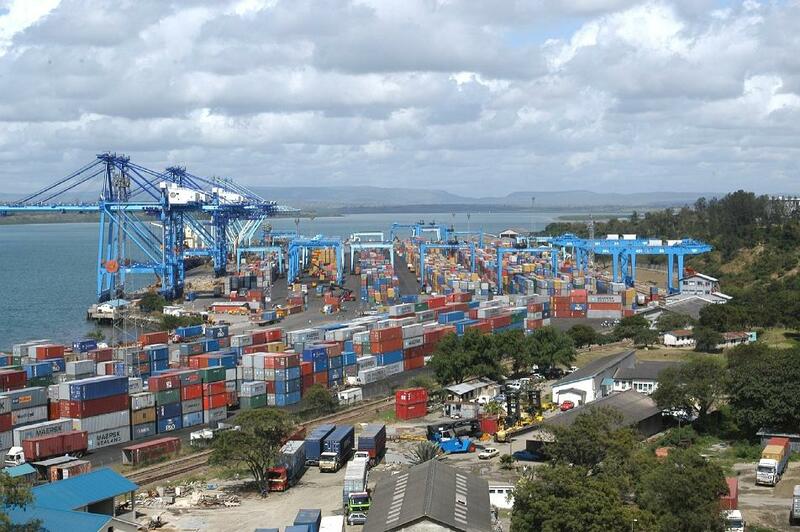 The government plans to impose penalties on importers who fail or delay to lift their cargo from the port in Mombasa in the ongoing reforms to de-congest the port. Transport minister Amos Kimunya said this is part of the measures being drafted to ensure the port operations are not slowed down by deliberate delays by importers. “This will encourage people to quickly remove their cargo from the port as soon as it cleared by the authorities” Kimunya told the KPA annual summit in Nairobi on Wednesday. He said this is aimed at reducing the 40 per cent extra cost to consumers, caused by inefficient flow of goods from ports of entry. The penalties come ahead of the single window system which is expected to facilitate fast and easy flow of export and exports through a seamlessly interconnected platform. According to the chairman of Kenya Trade Network Agency Joseph Kibwana, the single window implementing agency, all the details of the project have been agreed on, except the cost. Is the time for a regional transit bond nigh? Given prevailing draconian measures to ensure security and surety, the message is clear that customs brokers, freight forwarders or clearing agents need to demonstrate financial security over and beyond what they are accustomed to. Question – is the transit business lucrative for agents? Why not refuse the business – its just not worth the risk. 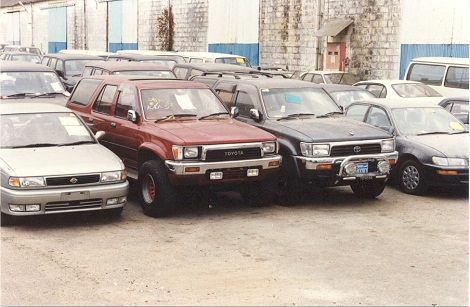 A requirement by the Kenya Revenue Authority demanding that all imported transit vehicles above 2000cc be cleared against cash bonds or bank guarantees has been opposed by clearing agents in Mombasa. The agents, under their umbrella Kenya International Freight and Warehousing Association, have threatened not to pay taxes if the regulations are not withdrawn by the tax collector. The agents said that the stringent measures by KRA may stifle trade in the region and may also see the port of Mombasa losing some foreign importers to the port of Dar es Salaam in Tanzania. “We as clearing agents cannot pay the bonds for the importers”. Have you noticed the debate in the on-line Global Ports Forum about who will become the main container terminals in East and West Africa? Portstrategy.com has taken it upon themselves to score some of the suggestions. Nigeria is strongly identified as a hub for the west coast of Africa – we score that 7 out of 10. It has the potential but will new port development be delivered in time? Will the off-take infrastructure development be implemented in concert with port development at places like Lekki? Will Lekki’s hub function be undermined by other deepwater facilities being delivered first on the African coast? Generally, they agree with the view expressed by one wise head in the Forum that the race for hub status on the West African coast is now a fierce one. However, we don’t agree with the contention that Angola will have a serious say in becoming a major hub for West Africa. It will struggle for some time yet to meet its own port capacity needs let alone fulfil a regional function. We score this suggestion 2 out of 10; go to the bottom of the class! South Africa as a hub for East and West Africa? Well to a limited extent it does already fulfil this role but when South Africa booms its priority has to be gateway cargo and it is limited in terms of its economic and geographical reach. It is also not ideal because of position; we won’t score the suggestion down but conversely we also won’t score it up because it is a fair point. We do, however, see as a negative the continuing emphasis on the public operation of this country’s ports – it spells very high cost comparatively speaking and coupled with this, ironically, not the best service. Doraleh Container Terminal, Djibouti? 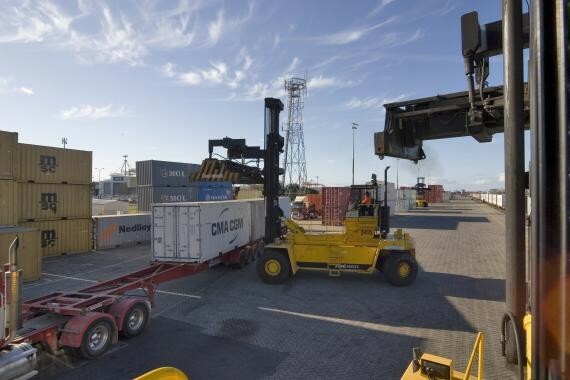 Yes we would agree that this has a role to play in container transhipment for East Africa and particularly with its phase two expansion now underway. The price is right for transhipment here but the cost of cargo movement to the main transit destination of Ethiopia is coming in for increasing criticism. It also has a limited reach along the East Coast. Another score of 7. Mombasa? Yes huge potential for the East Coast of Africa but as history shows no political will to deliver new port capacity in line with demand. Nine in theory but five in practice. The new port of Lamu? Designed to act as an export gateway for South Sudan, construction has begun on the $23bn (£14.5bn) port project and oil refinery in south-east Kenya’s coastal Lamu region near war-torn Somalia’s border. With a planned multi-purpose port function, because it is a ‘clean slate’ it could take on the hub function. Another 7. So what is Port Strategy’s view? In West Africa, we note that new purpose-built, deep draft container port capacity has either recently been installed or is about to be installed in West Africa in six or seven locations. In Lome in Togo and Pointe Noire in the Congo, for example, new facilities are set to come on-stream by end 2014 at the latest which will be able to handle vessels of up to 7,000 teu. We therefore suggest that there will be a split of hubbing activity between all these locations but with the first two or three terminals on-line grabbing the main part of transhipment activity. We also see a continuing role in the short-term at least for hubs such as Algeciras that ‘face’ Africa.